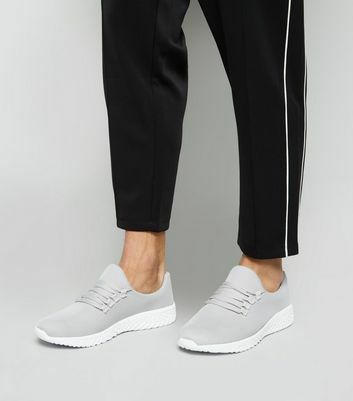 Strengthen your shoe game with our range of men’s grey shoes. Looking to bolster your basics? 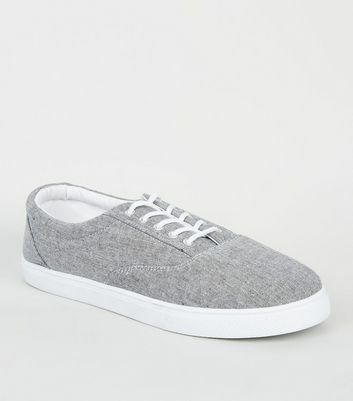 Try a pair of our men’s grey plimsolls. 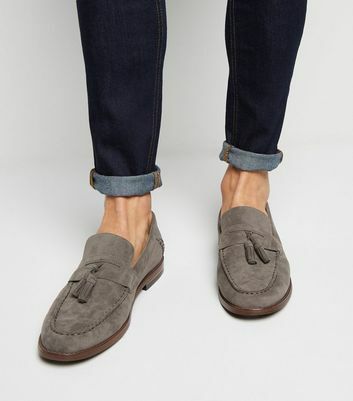 Or, if you're thinking of revamping your work wear, our men’s grey loafers can help. 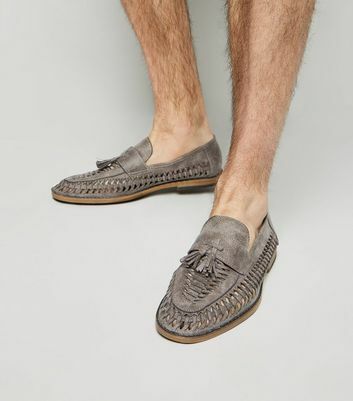 Whatever your style, our men’s grey casual shoes will have you looking and feeling your best.